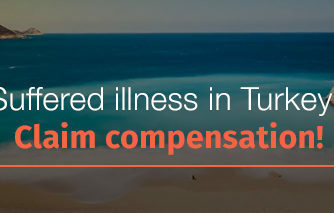 Has illness ruined your stay in the Dominican Republic? 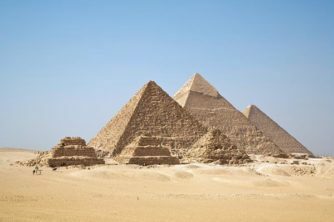 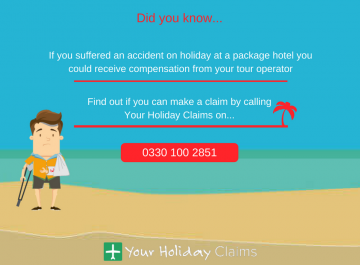 You could be owed compensation if your holiday took place within the last 3 years. 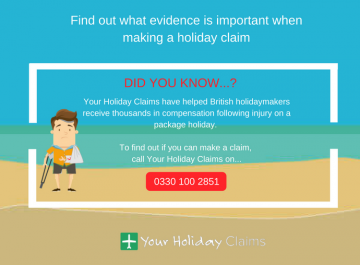 At YourHolidayClaims, our dedicated holiday claims solicitors help people across the UK make successful claims for compensation after illness in the Dominican Republic on a no win, no fee basis. 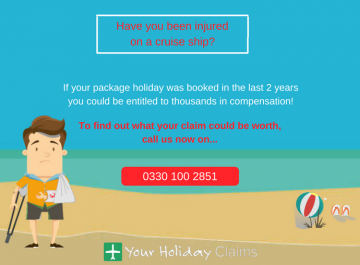 Our aim is to help you receive the maximum compensation you deserve and with over 50 years combined experience, we have the background knowledge and expertise to do just this. 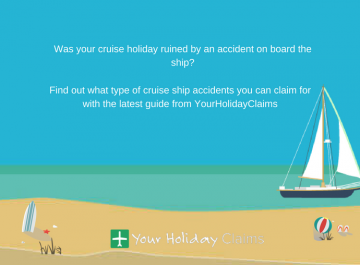 To see if you could make a claim, simply call our experts onÂ 0330 100 2851. 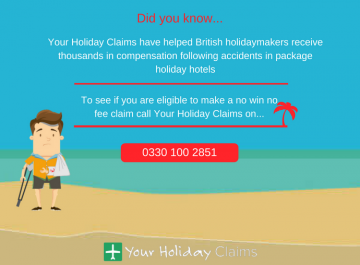 At YourHolidayClaims, we aim to help you claim the compensation you deserve in a hassle free manner. 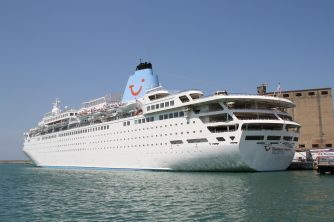 We know that bouts of illness abroad can have devastating effects on your health for weeks and we aim to fight your corner for you so that you can concentrate upon making a full recovery and return to health. 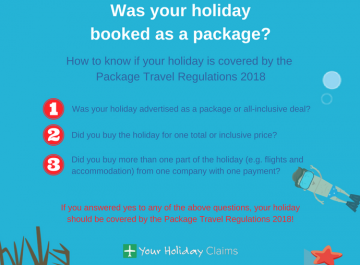 Our holiday claims experts will deal directly with your tour operator, keeping you up to date every step of the way. 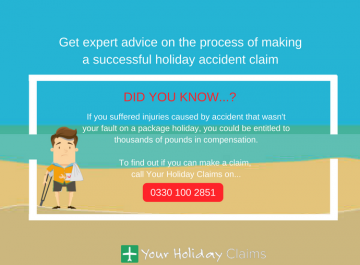 Youll be provided with a dedicated solicitor who will handle your claim throughout the entire process. 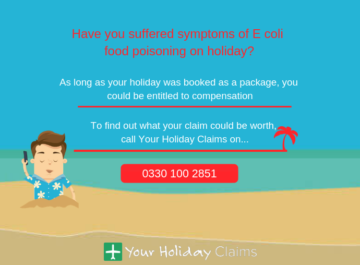 To find out how the experts at YourHolidayClaims can help you make a successful Dominican Republic holiday illness claim, contact us today. To speak directly to a Dominican Republic holiday illness claims expert, call us onÂ 0330 100 2851. 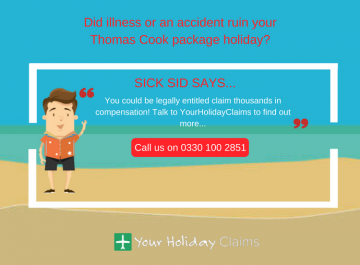 Alternatively, we will be in touch with you as soon as possible when you complete our quickÂ holiday illness claim form.